Living in this technological era can only mean that we will be able to communicate more often and rapidly than before. Digital technology such as Presentations, Social Media and Web Site (programming and design) have become powerful tools of today's marketing. 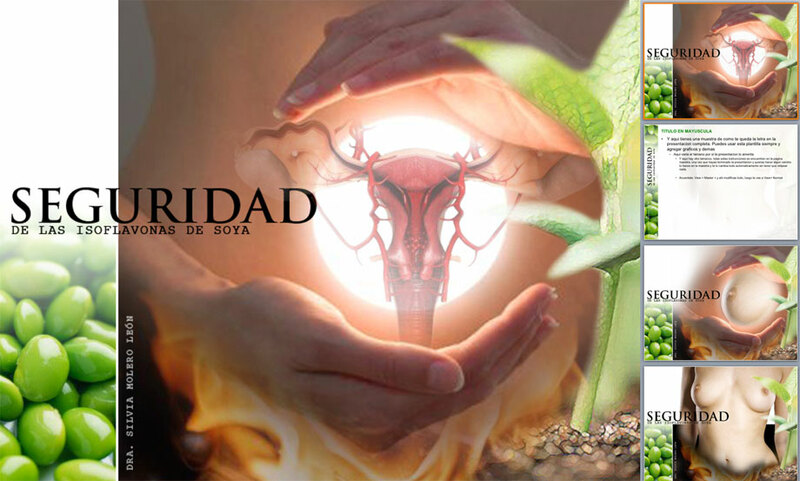 They have been used successfully by both large and small companies as part of their sales strategies and is not a secret the evident success and revenue. 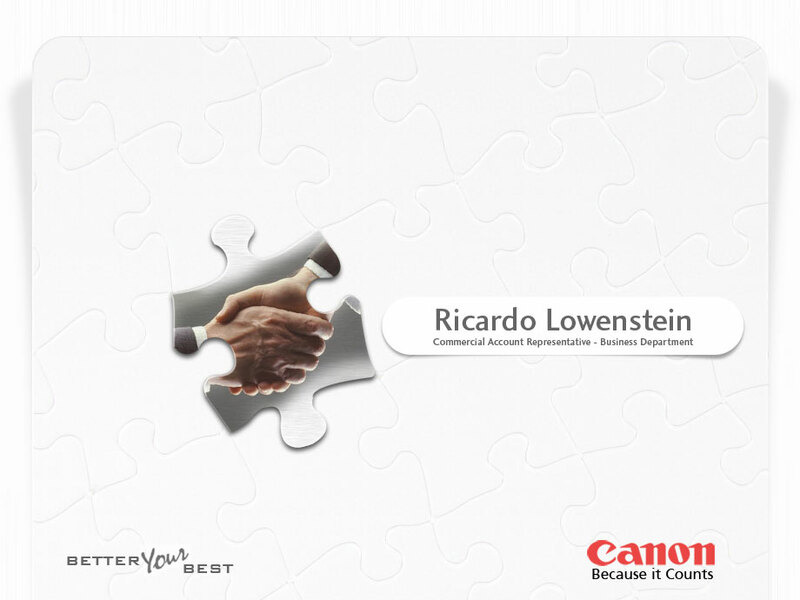 Ricardo Lowenstein Account Executive presentation for the Lower Mainland, Canon Canada.Location: Lower Mainland, B.C. Sample slides. Location: Vancouver, B.C. Sample slides. 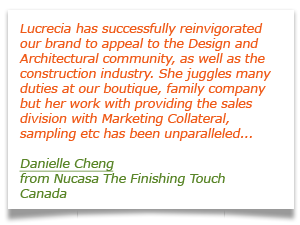 Location: New Wensminster, B.C. 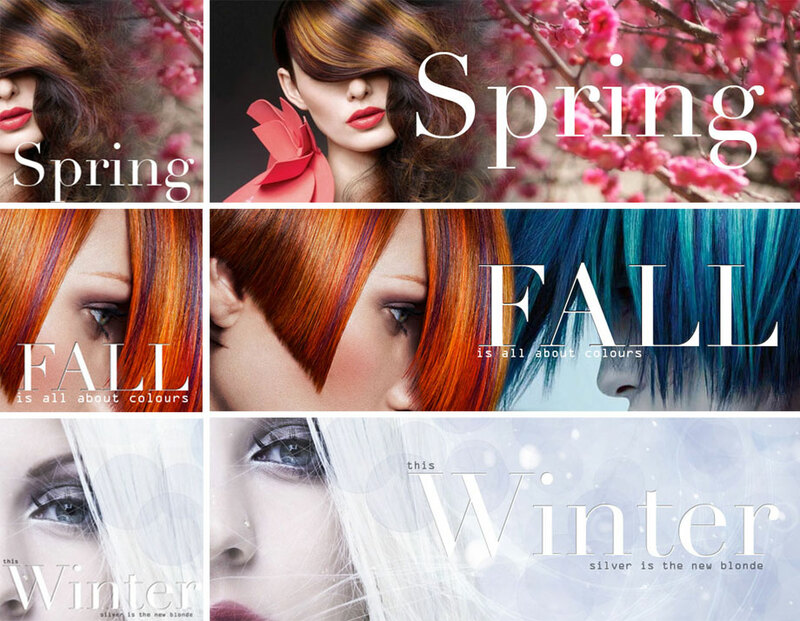 Remix Hair Studio social media promotions, Facebook, Instagram, Website. Location: Coquitlam, B.C. 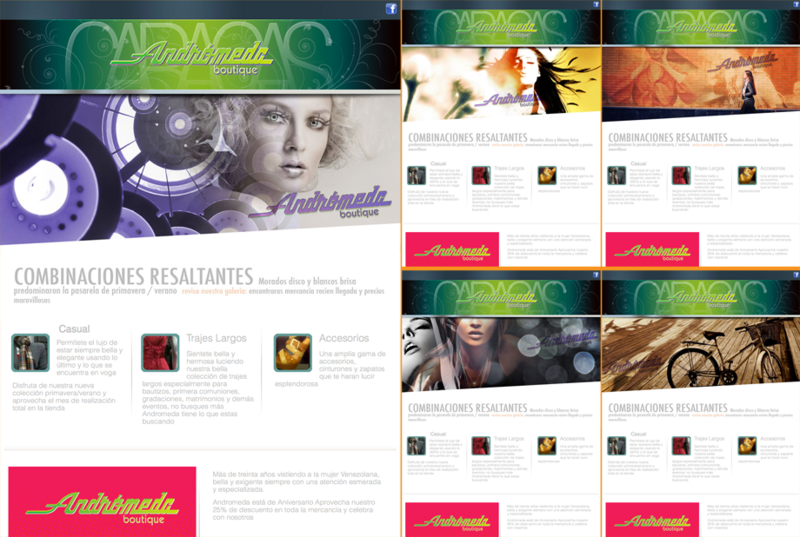 Remix Hair Studio social media promotions, Instagram images plus Facebook banner of the month. Location: Coquitlam, B.C. 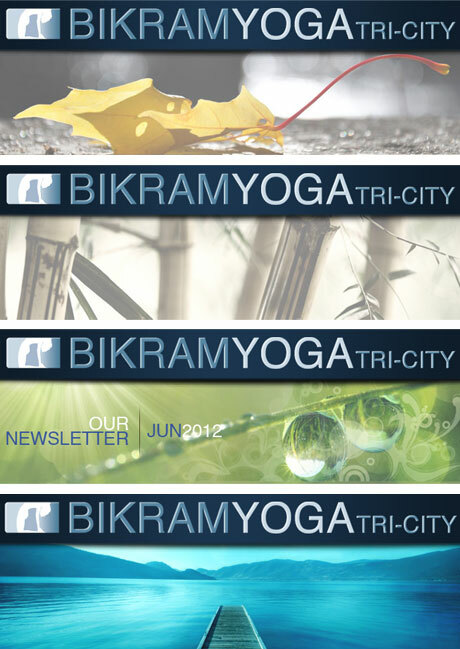 Additional banners for future use. 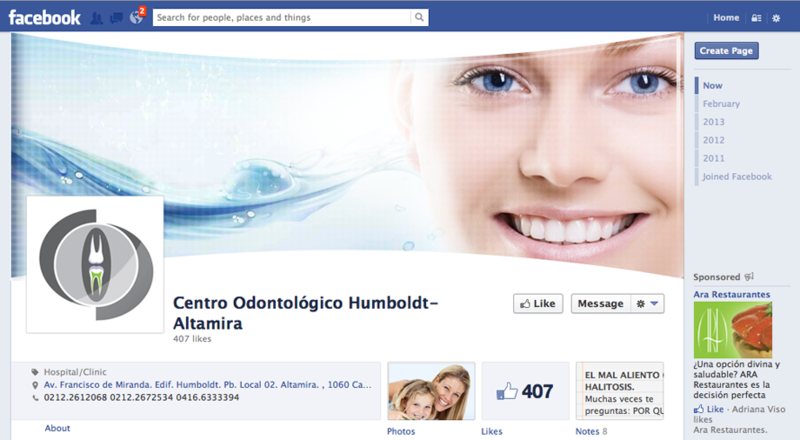 Platform: Constant Contact. Location: Coquitlam, B.C. 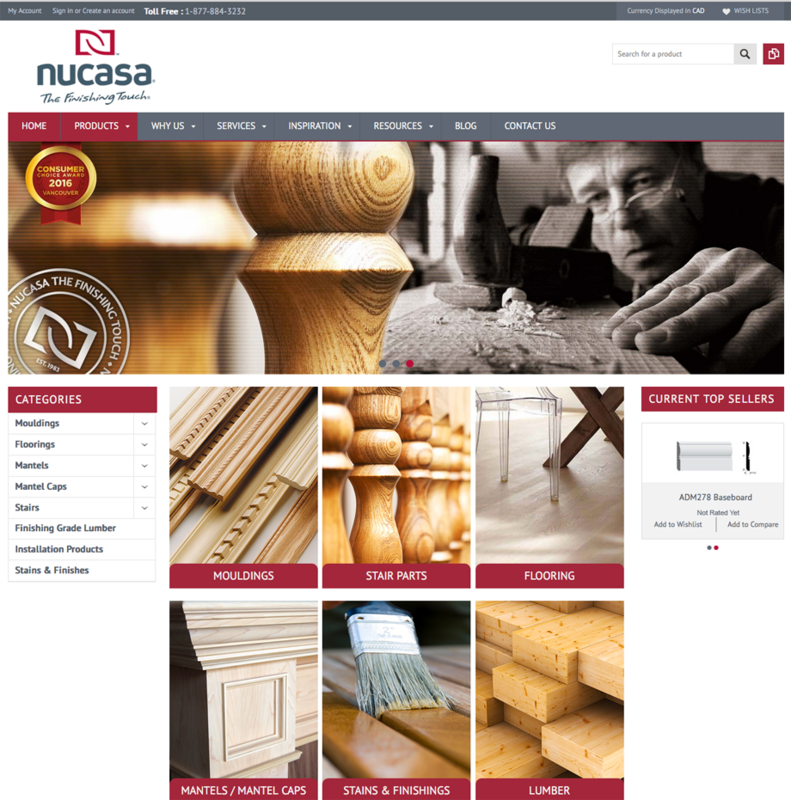 Nucasa -The Finishing Touch new Website. Location: Burnaby, B.C. 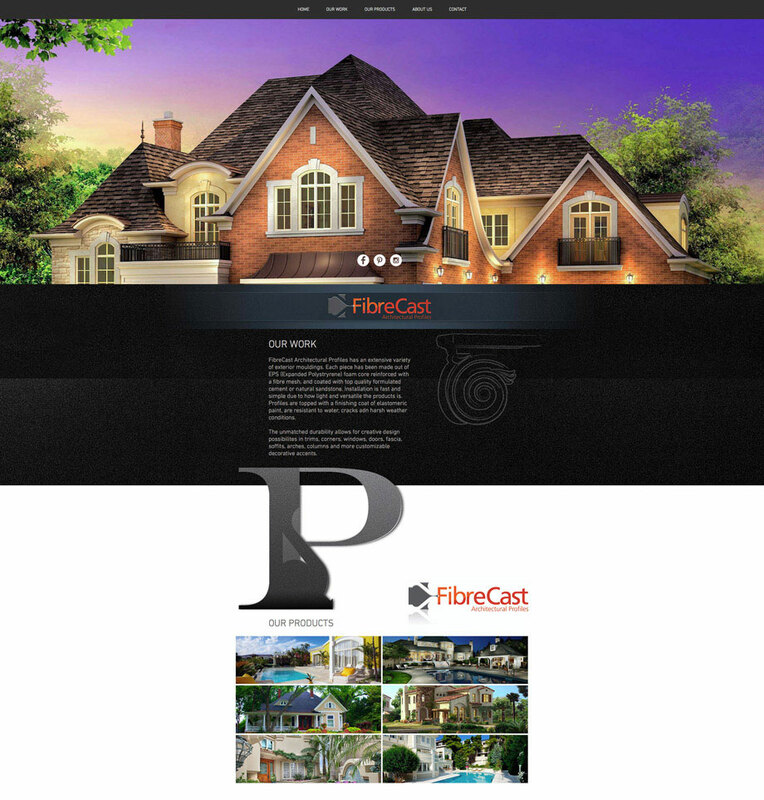 FibreCast Website Architectural Profiles proposal. Location: Burnaby, B.C. Fortinet Website proposals for new product Fortiguard Site and Software UX. Location: Burnaby, B.C. 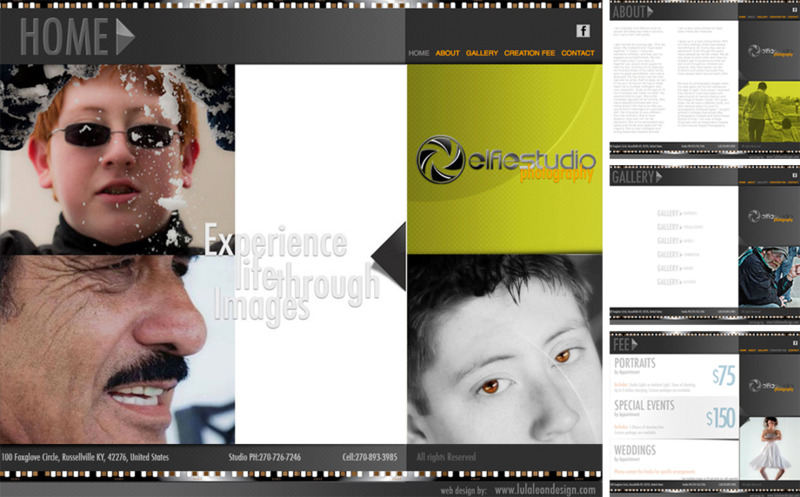 Elfie Studio Photography home page. Location: Kentucky, US. 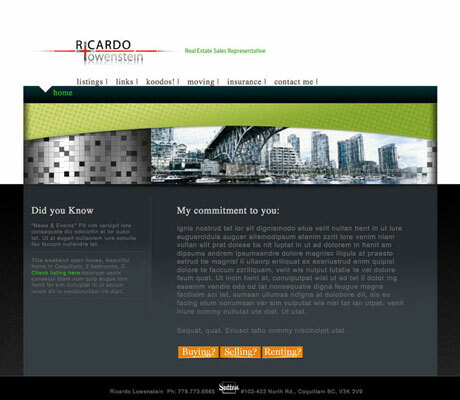 Ricardo Lowenstein, Real State Services in the Lower Mainland, Location: Lower Mainland, B.C. 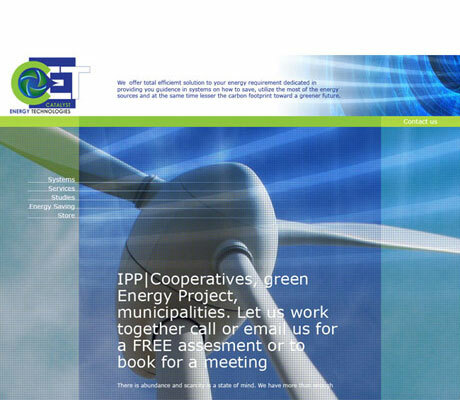 CET Energy Technology Website proposal, Location: Lower Mainland, B.C. 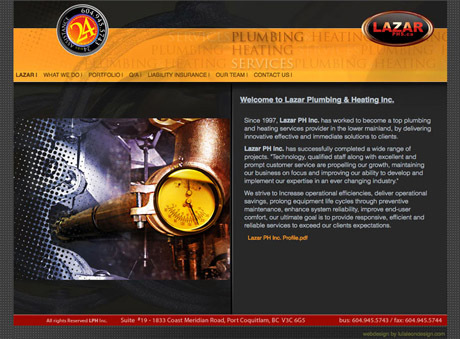 Lazar Heating and Plumbing Services Website Design and programming. Location: New Wensminster, B.C. 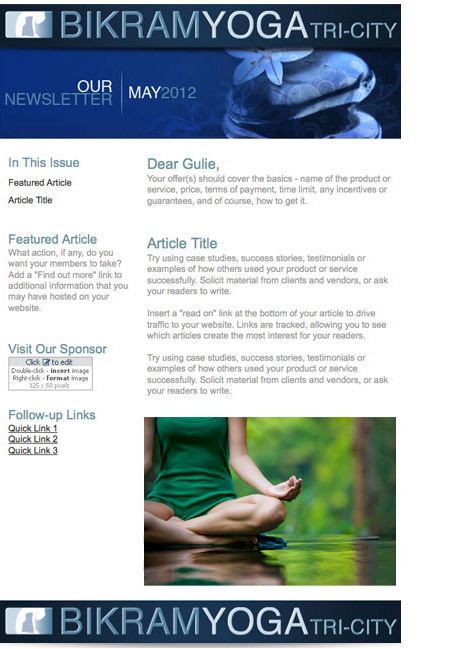 EZPadala Online Money Remittance site proposal. Location: Burnaby, B.C.